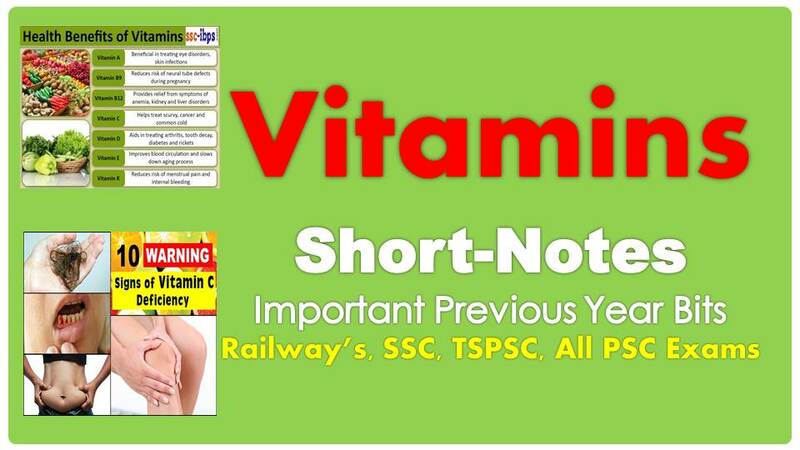 Classification of Vitamins: It enhances the metabolism of proteins, carbohydrates and fats. Vitamins are required for growth in children, formation of hormones, blood cells, tissues and bones. Vitamins cannot be synthesized /produced by the human body, thus, our diet must contain vitamins. Vitamin was invited by Sir F.G. Hopkins. The Term vitamins were coined by Funk. Helps you to see in the day and at night. Helps with energy production in your body. Helps your body use other B vitamins. Helps your body to use protein, fat and carbohydrate to make energy. Helps enzymes work properly in your body. Allows your body to use protein, fat and carbohydrate from food. Helps your body to make and use protein and glycogen which is the stored energy in your muscles and liver. Helps form hemoglobin which carries oxygen in your blood. Works with the vitamin folate to make DNA. Keeps a nerve working properly? Helps to produce and maintain DNA and cells. Getting enough folic acid lowers the risk of having a baby with birth defects like spina bifida. Protects you from infections by keeping your immune system healthy. Increases the amount of iron your body absorbs from some foods. Carotenoids are not vitamins but some types can turn into vitamin A in the body. Act as antioxidants which protect your body from damage caused by harmful molecules called free radicals. Increases the amount of calcium and phosphorus your body absorbs from foods. Protects against infections by keeping your immune system healthy. Helps to maintain a healthy immune system and other body processes. Acts as an antioxidant and protects cells from damage. Makes proteins that cause our blood to clot, when you are bleeding. Involved in making body proteins for your blood, bones and kidneys. Vitamin B1 - Beriberi, Wernicke-Korsakoff syndrome. Vitamin B6 - Anemia peripheral neuropathy. Vitamin B7 - Dermatitis, enteritis. Vitamin B9 - Megaloblastic and Deficiency during pregnancy is associated with birth defects, such as neural tube defects. Vitamin B12 - Megaloblastic anemia. Vitamin D - Rickets and Osteomalacia. Vitamin K - Bleeding diathesis. What is Hyper Vitamins is? Which Vitamin is known as the anti-infective vitamin? What is the source of Vitamin A in Leafy vegetables? Which is the pigment giving yellow color to Milk? Unpolished rice is a rich source of which vitamin? Which Vitamin is used for ELISA test (AIDS)? Which Vitamin helps to heal wound? Which Vitamin helps in blood clotting? Which Vitamin helps immunity of body? Which is the first artificially synthesized Vitamin?